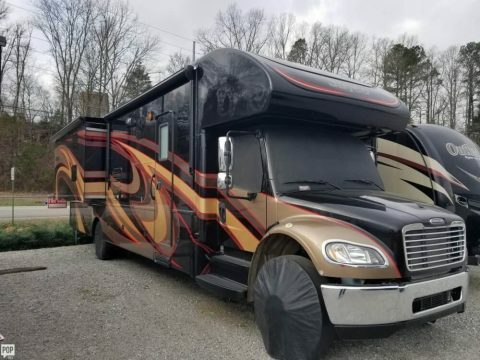 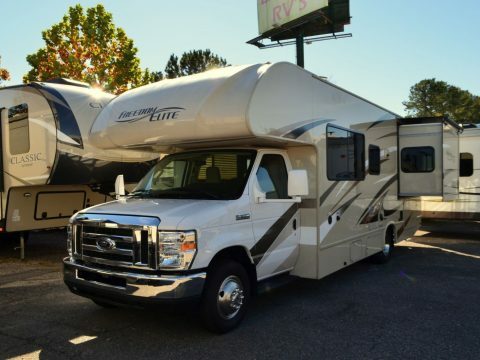 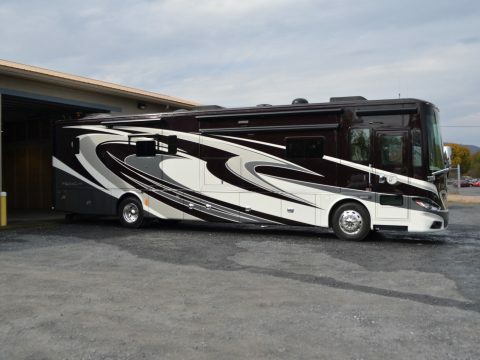 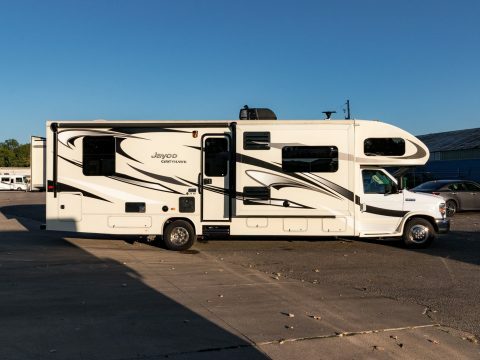 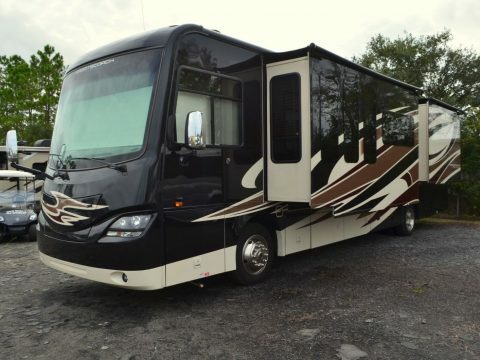 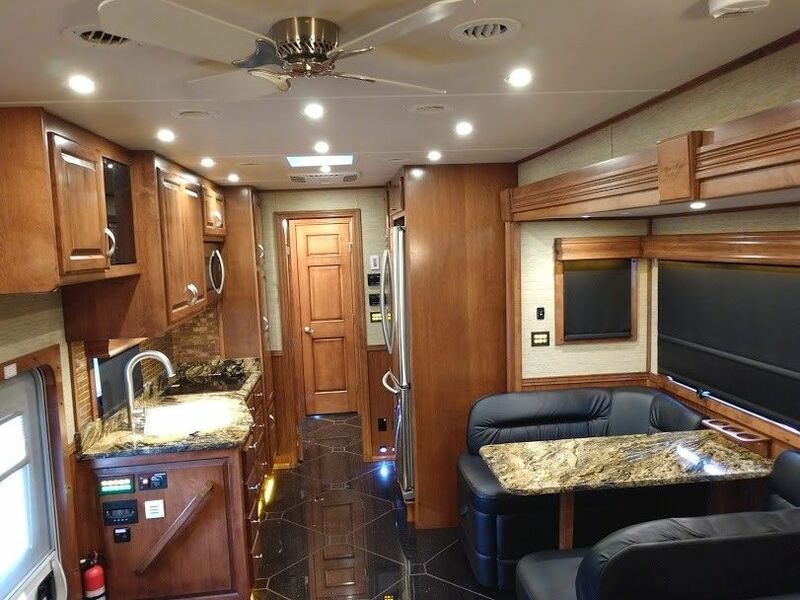 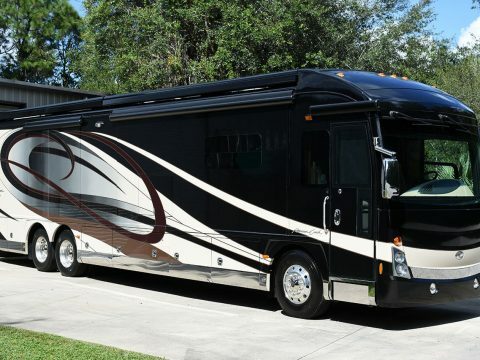 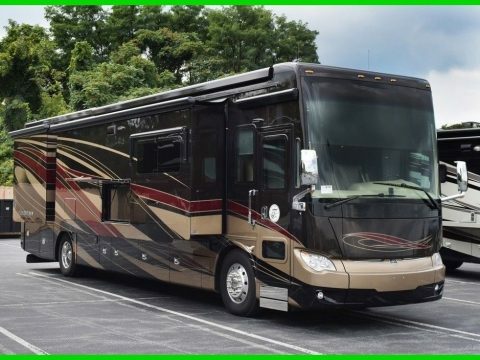 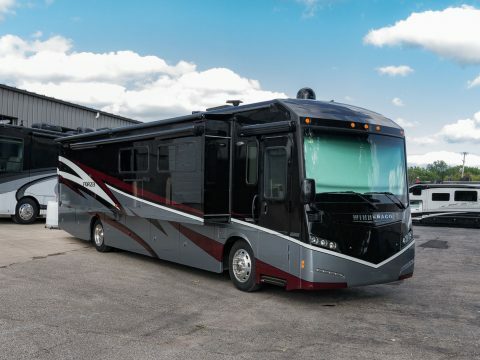 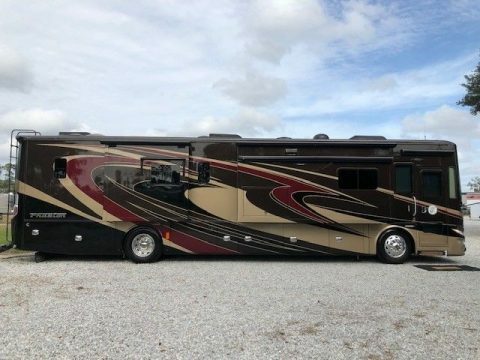 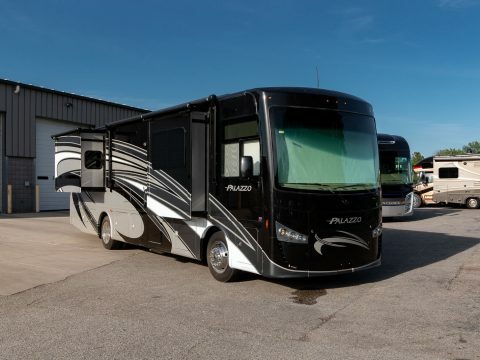 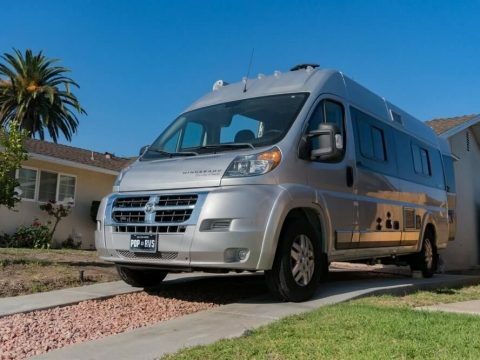 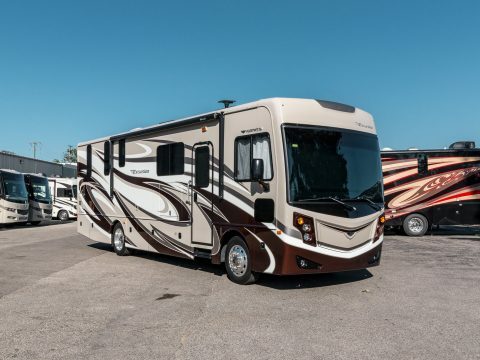 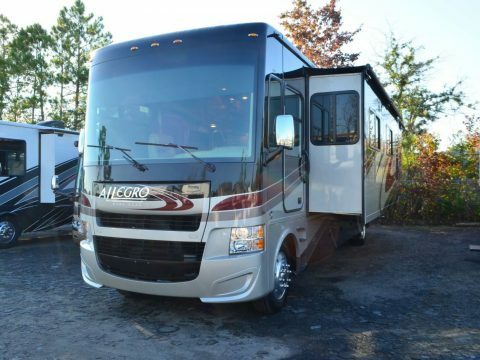 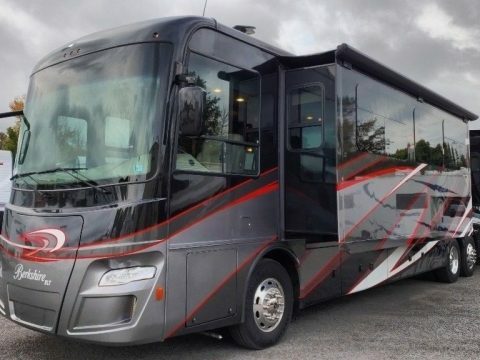 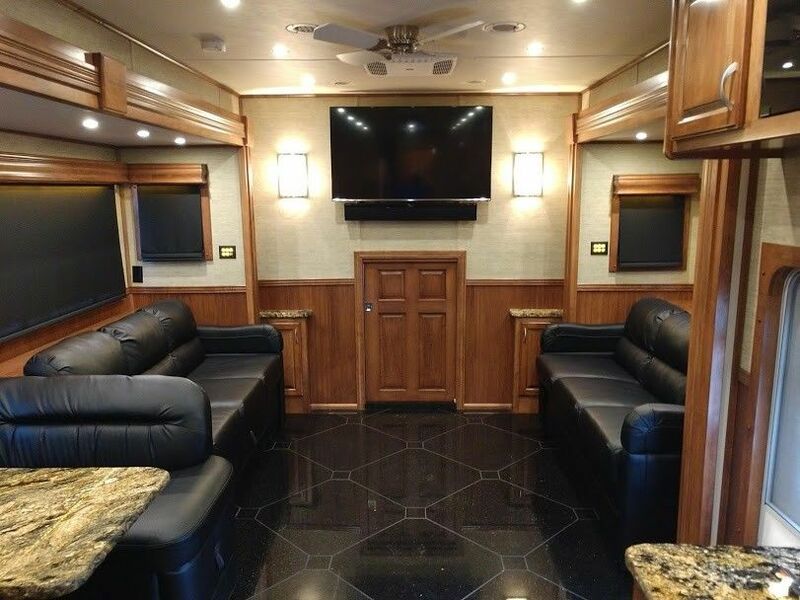 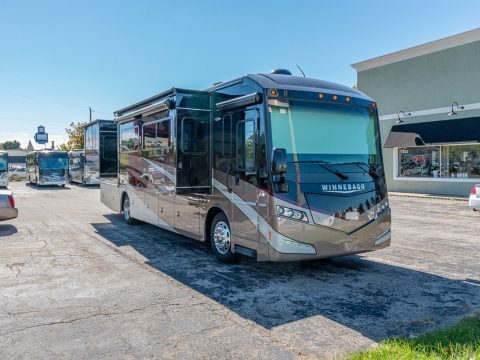 This is a one of a kind 2016 Showhauler 45′ 3-Slide Motorhome built on a Peterbilt 389 Chassis with a 600HP Cummins and a 18 Speed Automatic Transmission. 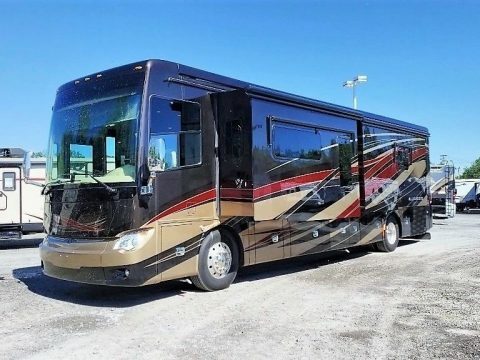 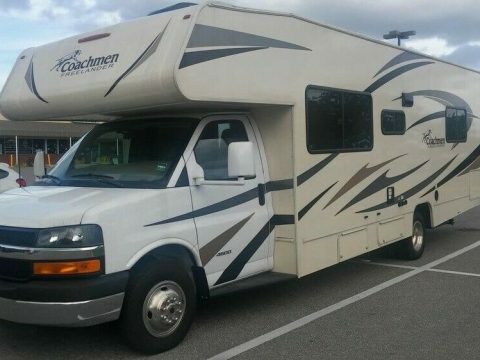 This Coach is in Like Brand New Condition it was Hardly Used! 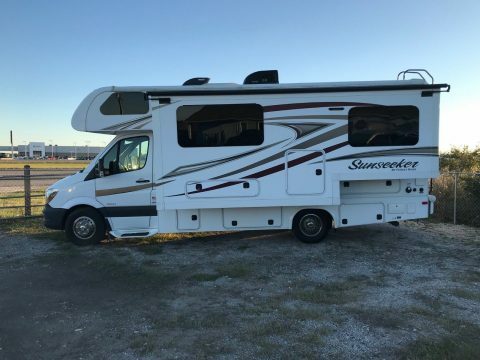 The Shower is Residential Size and has a Residential Fridge. 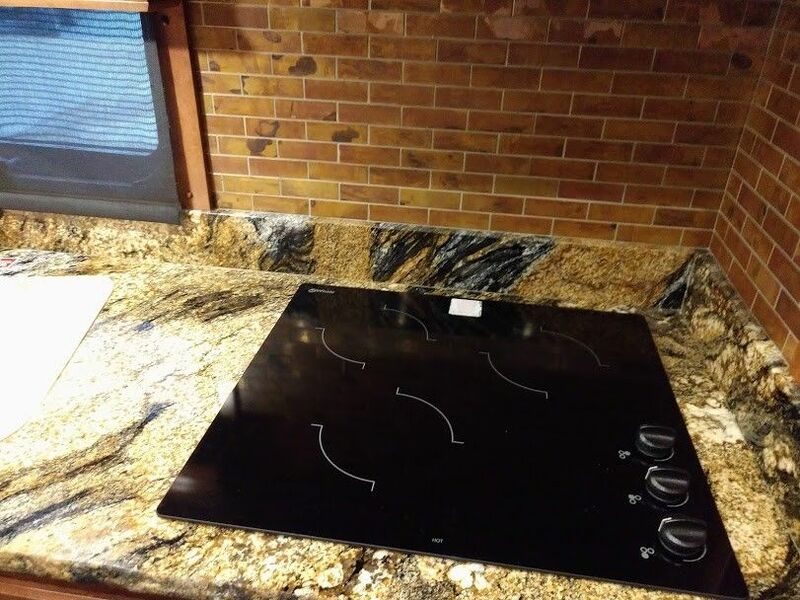 Custom Brazilian Tile Floors Custom Granite Counters and on and on.